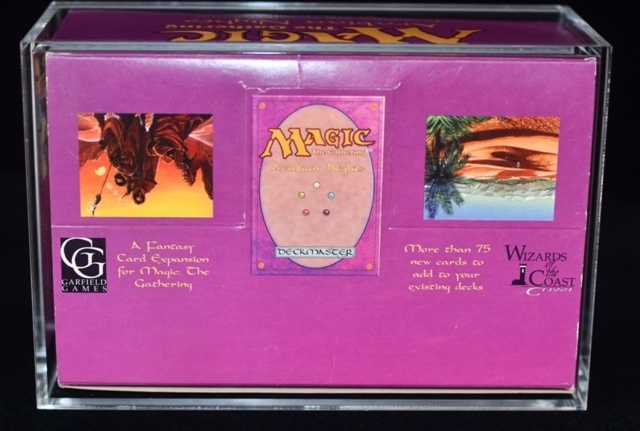 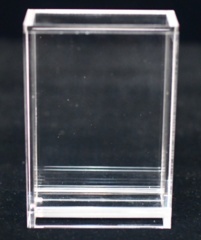 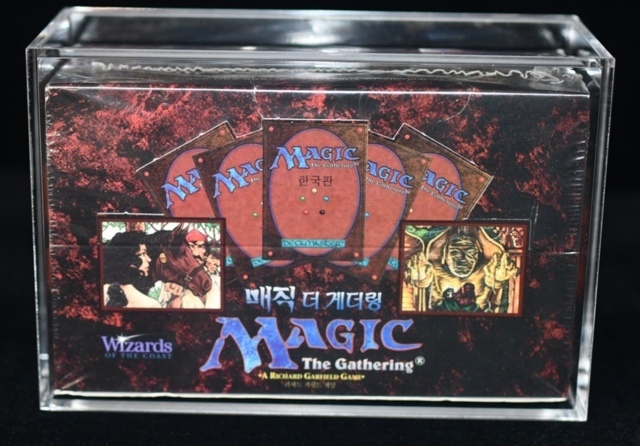 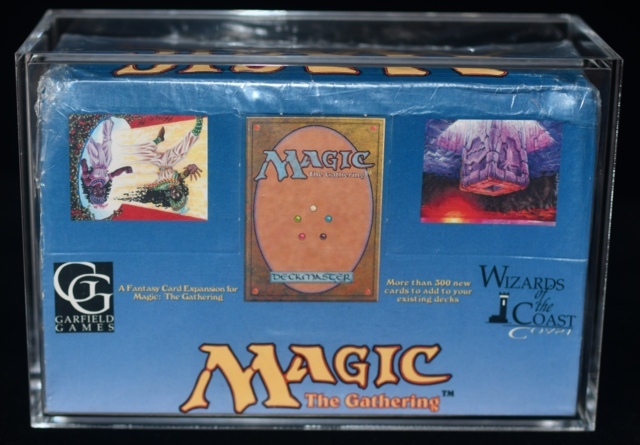 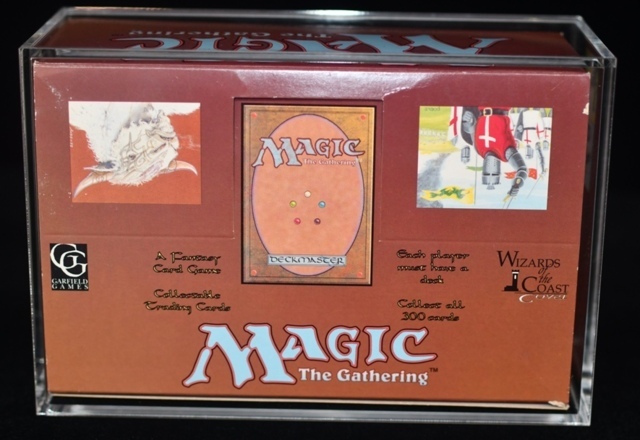 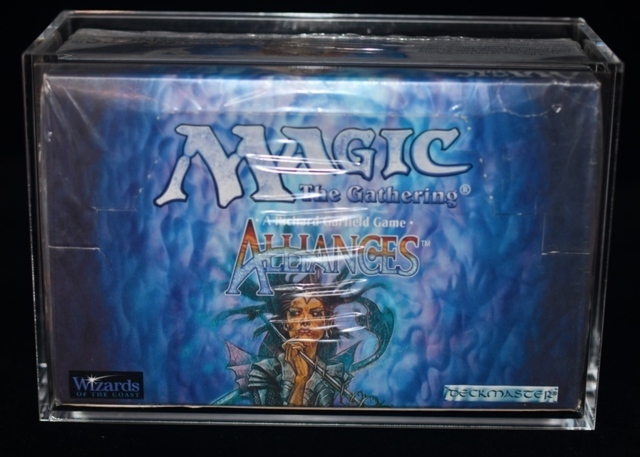 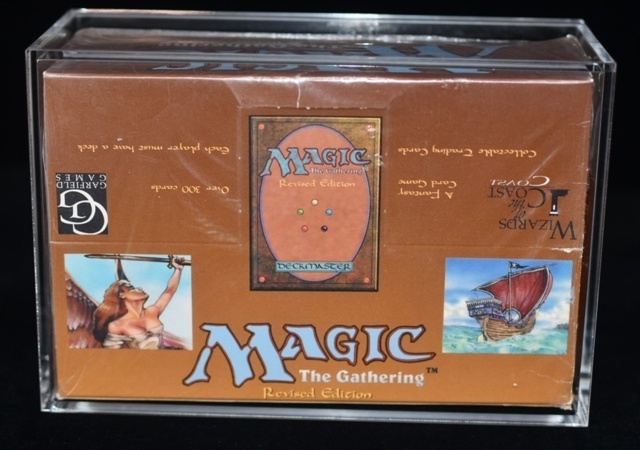 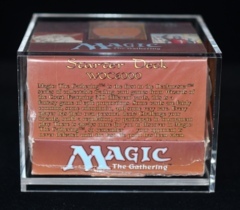 This acrylic display case is a wonderful addition to safe guard and display your favorite booster boxes. 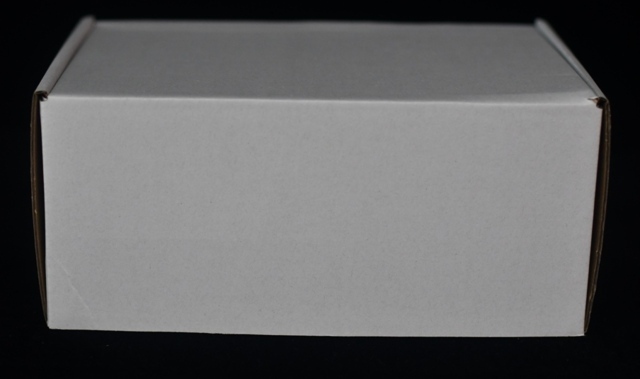 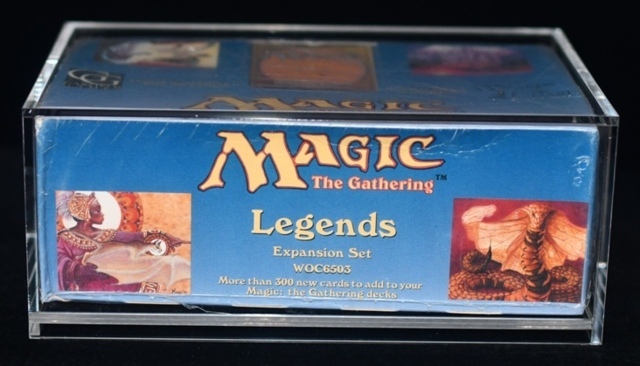 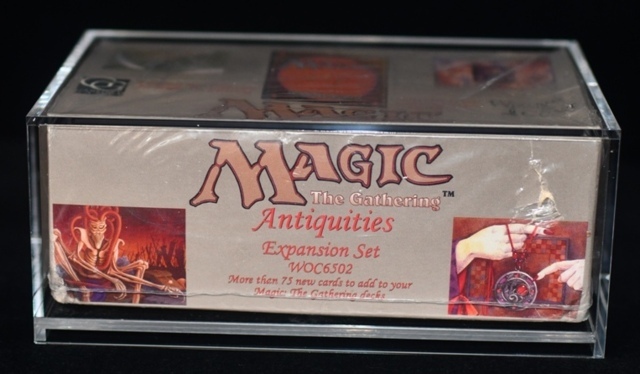 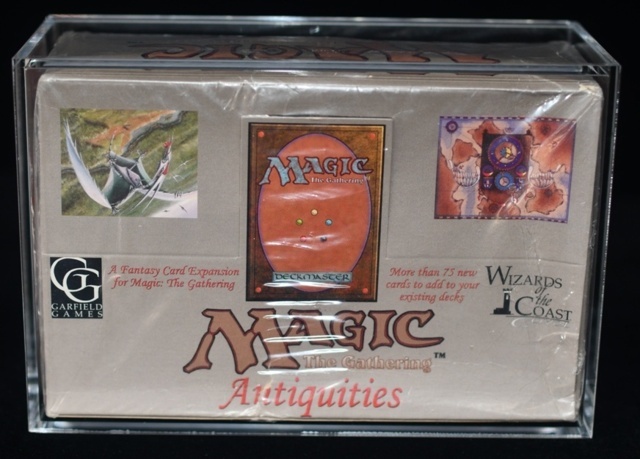 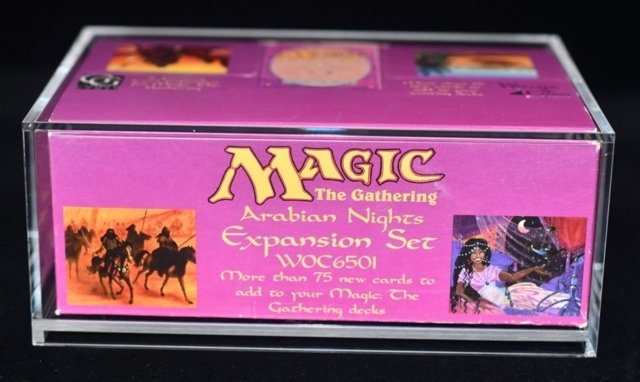 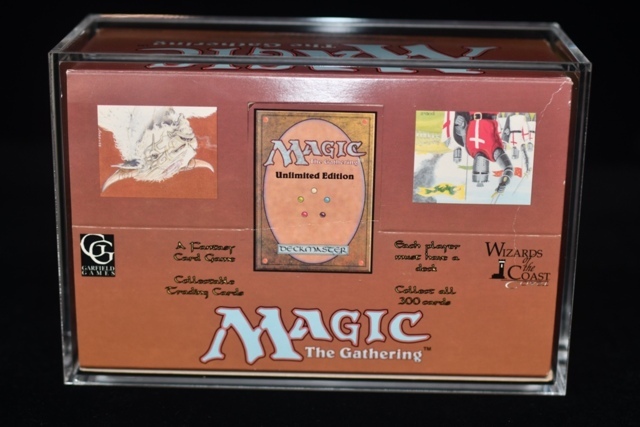 These durable acrylic boxes will fit: Alpha, Beta, Unlimited, Revised, Arabian Nights, Legends, Antiquities, The Dark, and all the other vintage boxes perfectly, up to Weatherlight. 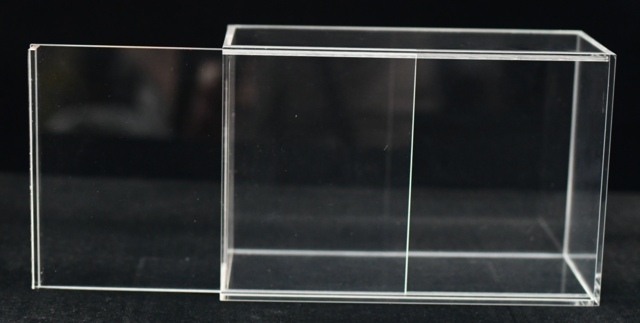 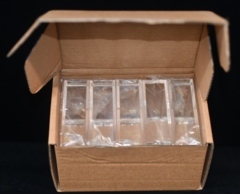 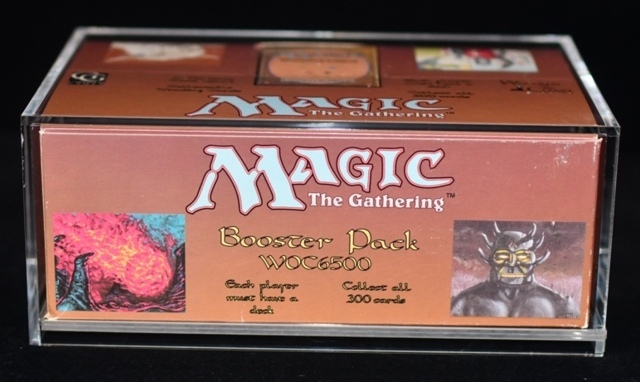 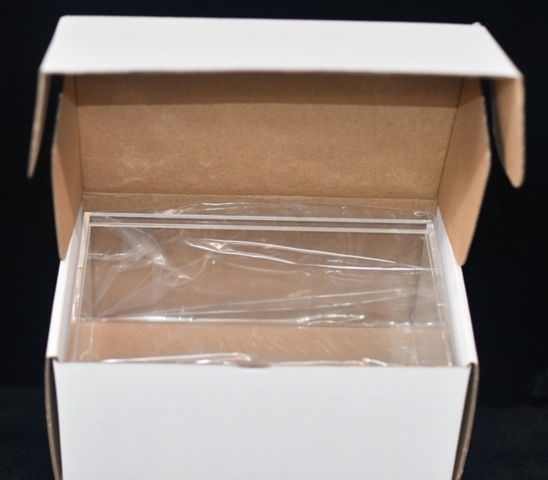 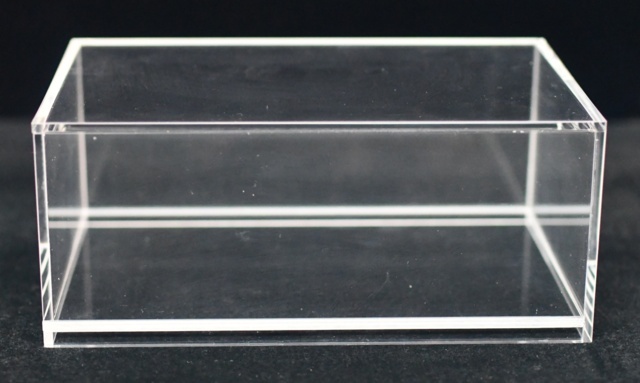 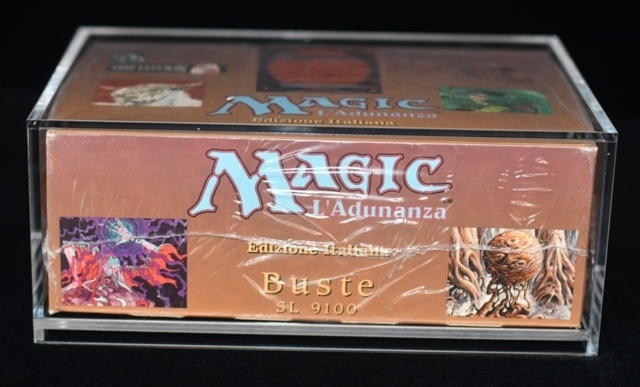 If you want, you can use these acrylic boxes to loosely fit your smaller booster boxes too!